Finished in stunning Quartzite Grey with contrasting Beluga quilted leather this Bentley has a real modern look. 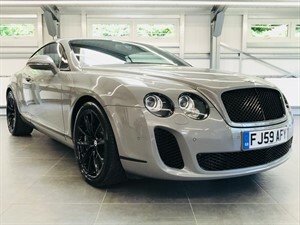 Supplied and maintained by Bentley of Hampshire complete with a fully documented service history including all invoices and MOT's. 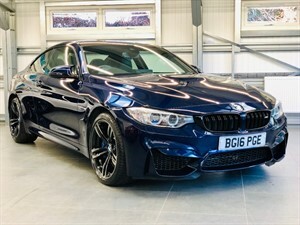 Specification includes Auto Bootlid, Rear View Camera, Soft close Doors, Bluetooth Connectivity, Xenon Headlights, Heated Seats and much more. Please get in touch for more information. VIEWING BY APPOINTMENT 7 DAYS A WEEK. 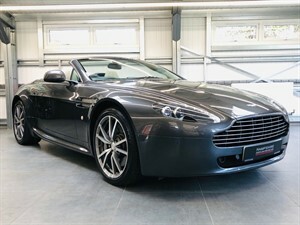 This beautiful Aston Martin Vantage has been cherished throughout it's life with near perfect paintwork and interior. Fully serviced and maintained by Aston Martin and comes complete with all owners manuals, comprehensive service history and spare keys. Finished in Hammerhead Silver with Ivory Leather and presented in near perfect condition both inside and out. Fully prepared and ready to drive away. VIEWING BY APPOINTMENT 7 DAYS A WEEK. Finished in Phantom Black with Black Leather and Carbon Side Blades. 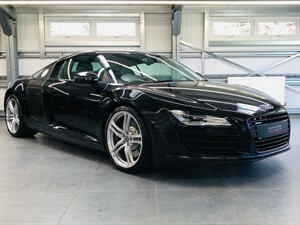 Full Audi Service History and loaded with extras including Mag Ride, B&O Speakers, Interior Carbon Pack and much more. 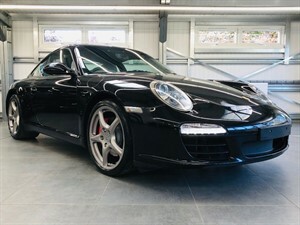 Absolutely stunning condition both inside and out including unmarked twin arm alloys. 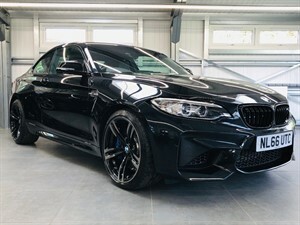 Please call now on 01256 764777 to register your interest.